Want to impress the gamer on your list but can’t afford to get them the newest Xbox One X console? Don’t worry. Microsoft’s brand new 4K gaming system isn’t the only thing you can get them this holiday. Check out latest Xbox gifts and feel proud about what you leave underneath the tree. Plain old Xbox Live is free and comes with a decent amount of perks, including downloadable games, game add-ons, video and voice chat, and playable demos. 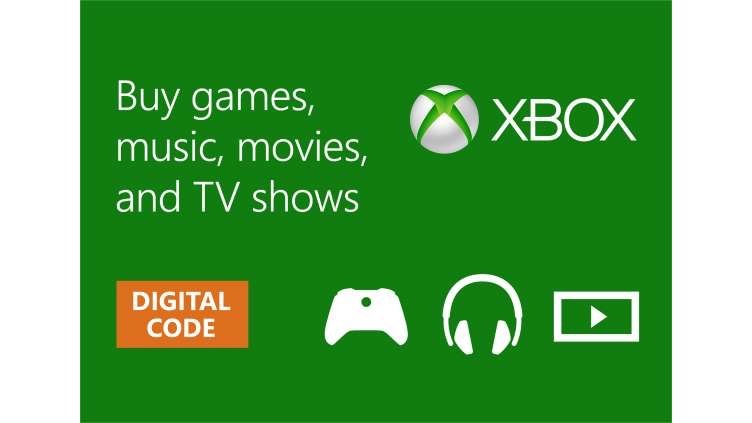 Xbox Live Gold offers the same services, plus a ton more extras to sweeten the deal, including online multiplayer gaming, NFL on Xbox, and Xbox Music. Microsoft has also partnered with other companies to provide Netflix, Hulu Plus, and Twitch.tv for its Gold subscribers. If your gamer eats, sleeps, and dreams video games, then they’re probably already watching Twitch members’ feeds or their favorite Let’s Plays on YouTube. You can upgrade their Twitch.tv account to an unlimited Twitch Prime membership. 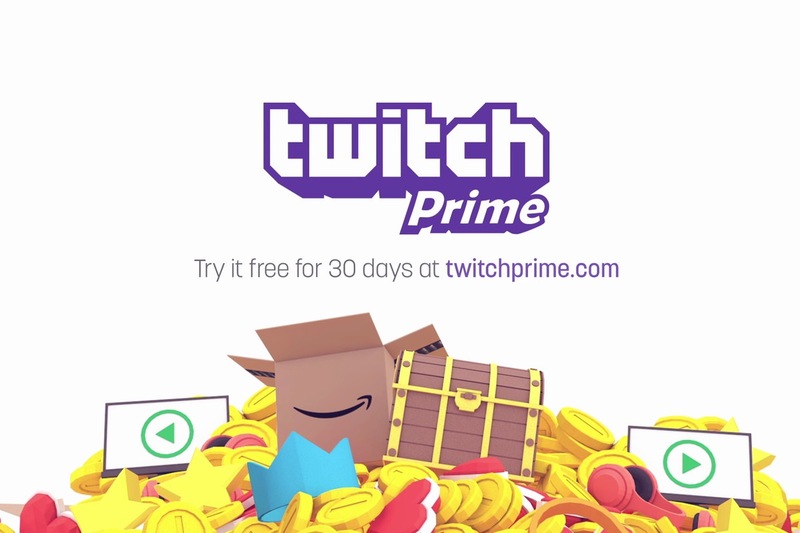 This subscription would make their streaming a lot more convenient, as it comes with ad-free viewing, chat badges, exclusive in-game content, free games, and access to Amazon Prime content. This one is an oldie but a goodie. If you aren’t sure if they already have Far Cry 4 or you don’t even know what that means, then you can’t do wrong with this gift. On a purely selfish level, it — like Live Gold and Twitch Prime — is easy for you to pick up. You could even pick one up online on your lunch break without ever leaving the office. It also happens to be a great gift. A gift card gives them the freedom to choose their own game. It also eliminates any awkward exchanges as they try to politely ask for the receipt so they can return that Soda Drinker Pro. If the name wasn’t a big enough hint, it’s a bad, and you should avoid it if you try your luck at buying them an actual game. Despite a gift card’s promise of convenience and success, many of us hesitate to add it to our carts, worried that it doesn’t seem personal enough for the season. As the most likely present you’ll receive from your Secret Santa, the gift card doesn’t speak to any emotional connection you may feel for your gamer. Literally anyone can buy a gift card, regardless of how well they know the person. It may be their preferred gift, but that doesn’t mean you can give it in good conscience. If you’re worried you’ll be labelled a slacker, pair it with a few tailor-made Xbox One skins. Some manufacturers offer up as much customization as possible online, like the personalization engrained in the dbrand’s build-a-skin template. It gives you an opportunity to see how your creations look on the Xbox, so you aren’t in for as much as a surprise as your gamer. That way, you can pick a set of cool Xbox One skins designed with them in mind to complement a practical, yet impersonal, gift card. Paired together, you have a perfectly balanced present. Limited space on their hard disk is a common problem faced by Xboxers. Though they may often die right before the save check point, eventually they’ll accumulate a lot of saved games and movies on their hard disk. 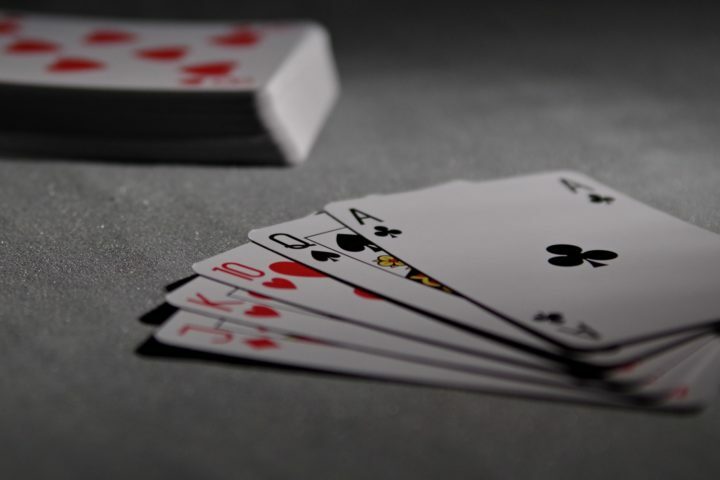 A full hard disk translates into slow loading times and glitchy game play that can distract from their favorite hobby. Luckily, the Xbox One supports USB 3.0s, so this issue with memory can be solved with a dongle. Shop through this list to find an attachment that will take the strain off their overwhelmed hard disk. 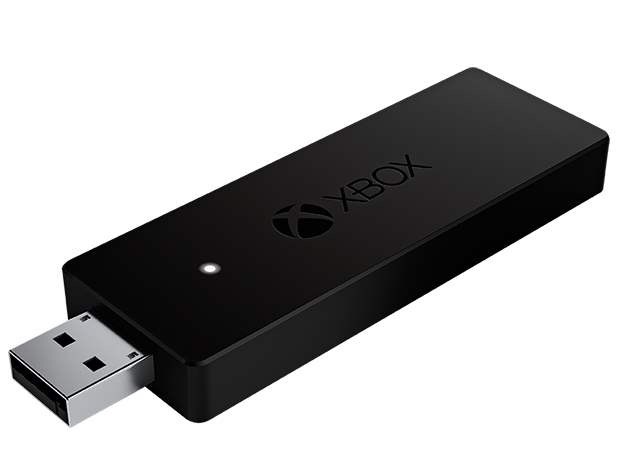 If it’s anything like the Collective Minds Media Hub or U32 Shadow USB, it will be small and easy to install, and it can add over 1 TB to the Xbox’s memory. Headsets are an essential addition to the gamer toolkit. It heightens any gaming situation that relies on stealth, as it can give them nearly superhuman hearing that helps them get the drop on their enemies. A beautifully crafted headset also promises full immersion into any world, especially a creepy action-adventure FPS like Resident Evil: Biohazard. Check in with this list to see which headsets offers the best clarity in surround sound audio. Depending on the make, headsets can be expensive, but you don’t necessarily have to drop hundreds of dollars to get a quality pair. 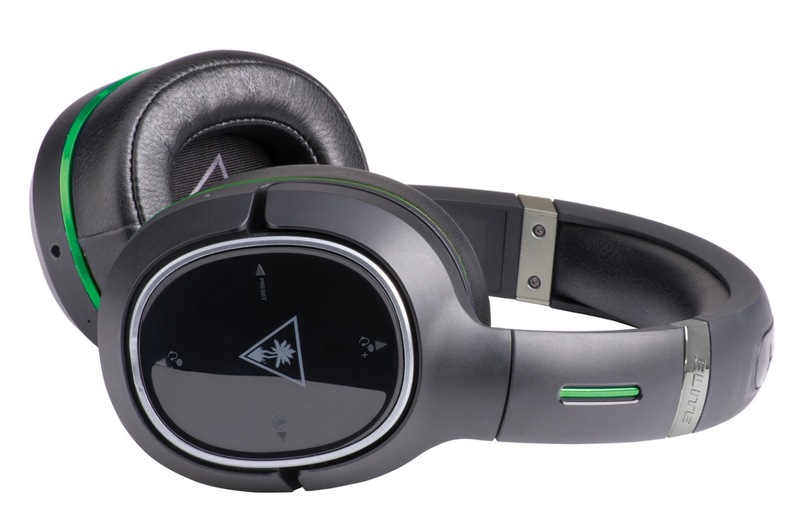 Most manufacturers, including Turtle Beach, offer up a range of products to satisfy all budgets. Speaking of budgets, it’s time that you figure out how much you intend to spend on your gamer. Now that you have some solid ideas, it’s the only thing left standing in your way. So get out there! 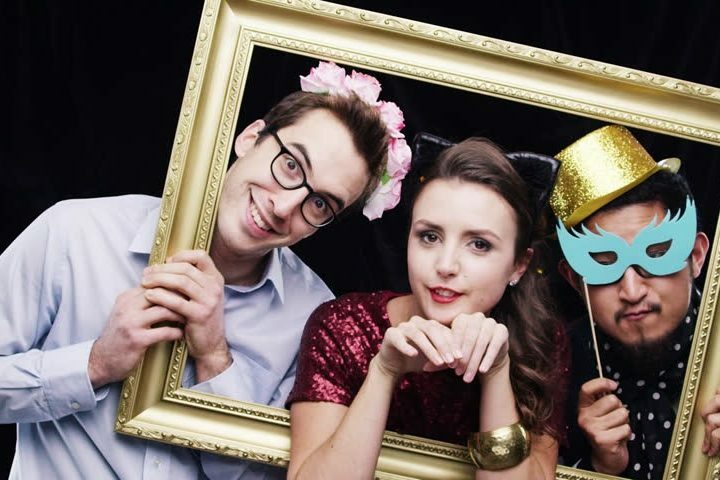 We promise if you snag anything on this list, you’ll get to see a big smile come the big day.